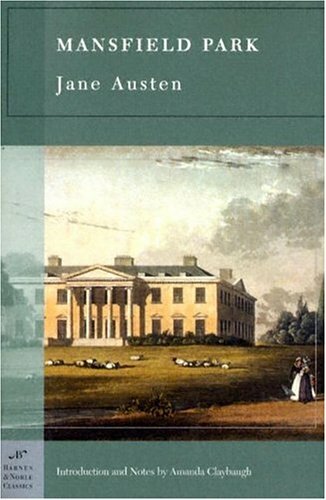 Thirty-fourth in a series of posts celebrating 200 years of Jane Austen’s Mansfield Park. For more details, open Your Invitation to Mansfield Park. 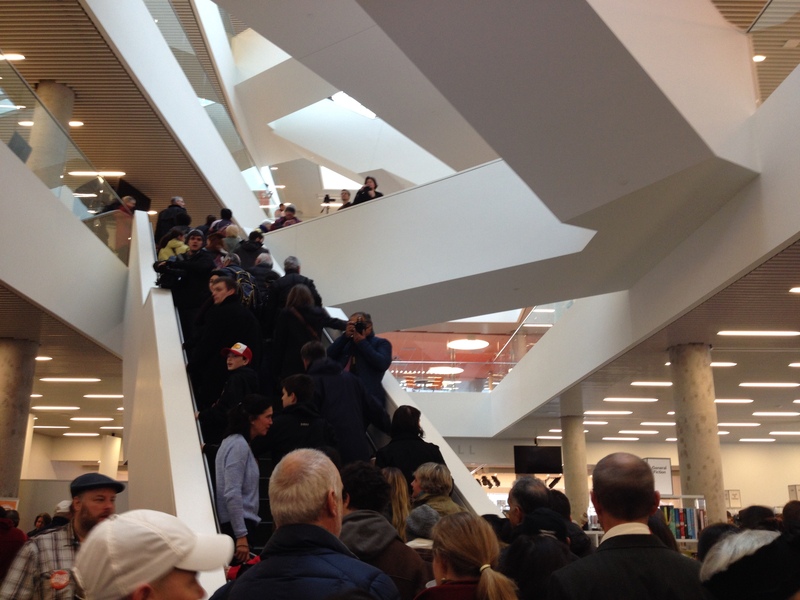 The library, which CNN named “One of 10 eye-popping new buildings that you’ll see in 2014,” opened on Saturday (read more about opening day here), and it’s a fantastic present for the city of Halifax. 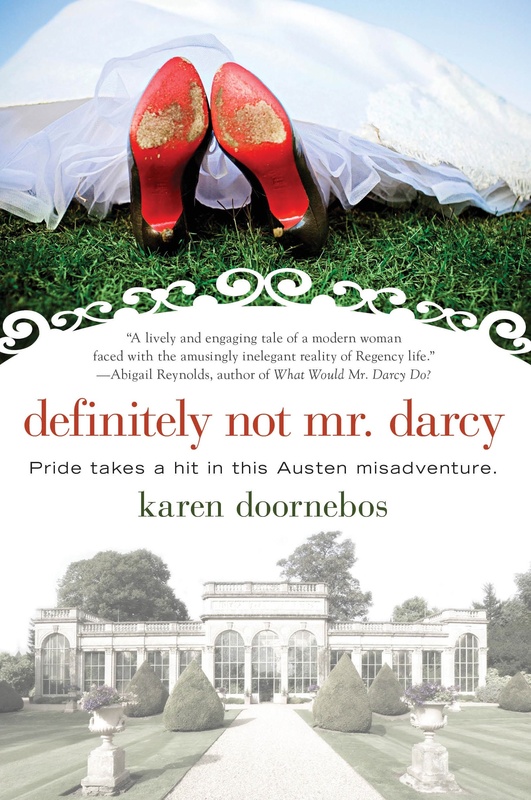 Today, I’m excited to be celebrating Austen’s birthday by sharing this guest post by Karen Doornebos with you. Karen and I invite you to raise a glass in honour of both Jane Austen and Fanny Price. Karen lived and worked in London for a short time, but she tells me she’s now happy “just being a lifelong member of the Jane Austen Society of North America and living in the Chicagoland area with [her] husband, two teenagers, and various pets—including a bird.” “Speaking of birds,” she says, you can follow her on Twitter and Facebook. She hopes to see you there and on her website, www.karendoornebos.com. You know our present wretchedness. May God support you under your share! We have been here two days, but there is nothing to be done. They cannot be traced. You may not have heard of the last blow—Julia’s elopement; she is gone to Scotland with Yates. At any other time, this would have been felt dreadfully. Now it seems nothing; yet it is an heavy aggravation. My father is not overpowered. More cannot be hoped. He is still able to think and act; and I write, by his desire, to propose your returning home. He is anxious to get you there for my mother’s sake. I shall be at Portsmouth the morning after you receive this, and hope to find you ready to set off for Mansfield. My father wishes you to invite Susan to go with you, for a few months. Settle it as you like; say what is proper; I am sure you will feel such an instance of his kindness at such a moment! Do justice to his meaning, however I may confuse it. You may imagine something of my present state. There is no end of the evil let loose upon us. You will see me early, by the mail. Never had Fanny more wanted a cordial. Never had she felt such a one as this letter contained. Tomorrow! To leave Portsmouth tomorrow! She was, she felt she was, in the greatest danger of being exquisitely happy, while so many were miserable. The evil which brought such good to her! She dreaded lest she should learn to be insensible of it. To be going so soon, sent for so kindly, sent for as a comfort, and with leave to take Susan, was altogether such a combination of blessings as set her heart in a glow, and for a time, seemed to distance every pain, and make her incapable of suitably sharing the distress even of those whose distress she thought of most. As in all great comedy, timing is almost everything—delivery is the rest. Here the timing is impeccable and the delivery both deadpan and swift. But, more than merely slaking our thirst for comic relief after this especially torturous part of the novel (namely Fanny’s three months in Portsmouth), the line brings us relief and a medicinal in every sense of the word. More importantly, it offers us a glimpse into the power of Jane Austen’s word choice and how deftly she moves us from pathos to punchline. The first, most obvious, and striking thing about the line is the incongruous image of Fanny, of all characters in Mansfield Park, holding a cordial. It seems out of character, though we are told early on Fanny does drink. She drinks diluted wine that (of course none other than) Edmund mixes for her (Chapter 7). So to visualize her with a drink doesn’t shock us, really. What jolts us is a direct statement putting the words “Fanny” and “want” in the same sentence and so near the end of the novel, when—up to this late hour—neither Fanny nor the narrator has referred to Fanny overtly wanting anything. And what does she want? A drink! A medicinal drink, perhaps—but still. Up until this moment, Fanny has suppressed her wants and needs to such an extreme that in Portsmouth she has not articulated her desire to go back to Mansfield, and at Mansfield, she managed to survive without a fire in her room, without a true family or home to call her own and without any reciprocation from the man she has so deeply loved her entire life. And this is what she wants? This is all she wants? A cordial? A restorative? As readers we have to laugh. Austen intended us to laugh here. It’s a perfect pay-off to pages and pages of dingy, dirty, and depressing detainment in Portsmouth. After three months of penance, Fanny and the reader get a real break—a cordial. Interesting and worth noting too, is Austen’s choice of the word “cordial.” She did not, as she did in other novels, specify a drink such as the Constantia wine that Mrs. Jennings brings to Marianne after learning of Willoughby’s engagement. She did not use the (expensive) “French wine” she associated with Mr. Darcy, and neither did she choose the “Madeira and water” Emma suggests that Frank Churchill should drink at the Box Hill picnic. Austen opted for “cordial,” a very deliberate choice. This makes so much sense, considering Fanny throughout the novel is known to be on the weak side, and in need of exercise to keep up some semblance of fortitude and health. What a wonderful word to choose to describe this crucial and long-awaited letter from Fanny’s beloved Edmund, announcing her liberation from Portsmouth and his coming to rescue her from it. The second listed meaning in the OED is: “of medicine, food, or beverage: stimulating, comforting, or invigorating the heart; restorative, reviving, cheering.” It goes on to mention “as in cordial water.” Indeed, Edmund’s letter does serve as a restorative—it restores Fanny back to her life at Mansfield. Ah, that sly Austen! Yet, beyond the myriad of nuances behind the word cordial, something else is at work in these few lines. What may also have been intentional on Austen’s part is that we (especially with our modern sensibilities), feel a twinge of excitement at the possibility of our heroine finally getting in touch with her desires, and perhaps growing and changing as we often want our heroines to do. Fanny has expressed a desire! Could she possibly … become a strong-willed Elizabeth Bennet? And, yes, yes it is a cordial in and of itself, but how about that drink, Fanny? Catholic and Jewish guilt have nothing on Fanny Price! It would be dangerous indeed for her to be happy—especially “exquisitely” happy. Austen follows this up with: “The evil which brought such good to her!” Yes, we admire Fanny for not popping champagne corks when her Mansfield Park “family” has suffered so much, but…. In this sixth sentence of the paragraph, Austen again chooses the word “evil,” and we have to laugh a little at Fanny’s overstatement of the problem, do we not? As if the plague or devil’s curse were upon them? 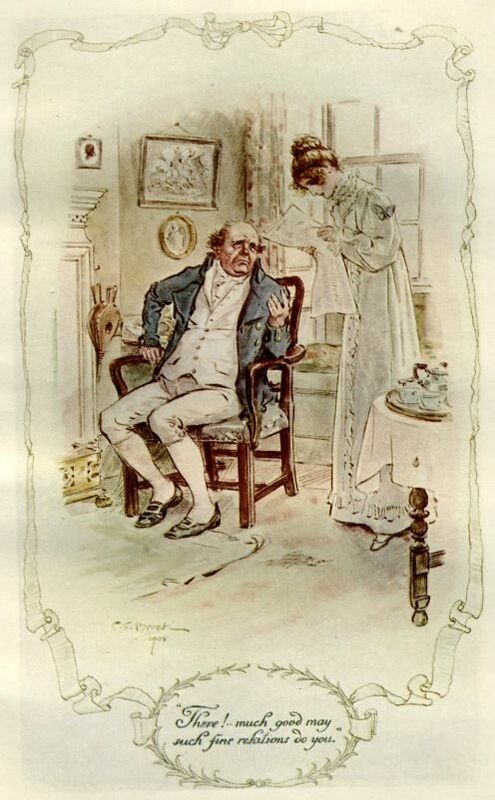 “The evil” refers of course to the Crawfords (and Julia’s elopement), but when aligned with the “good” it brought Fanny, we detect Austen smirking somewhere behind Fanny’s hyperboles. These subtleties are what make Mansfield Park so rich for controversy and contention. Neither the narrator nor Austen herself can be nailed down. Yet, few can argue against Austen’s more obviously humorous passages and the hilarious traits she gives to some of her characters. Lady Bertram’s ennui, Mary Crawford’s wit, and less memorable, but equally shining moments that nod to Austen’s command of humor. 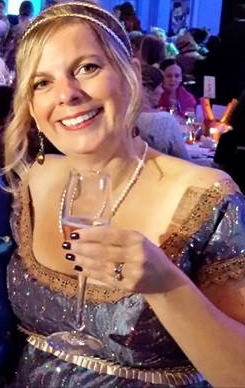 Who else but Austen could successfully end Chapter 33, a chapter devoted to our heroine’s success at a ball, with Lady Bertram doling out a reward to Fanny. We get a rollicking laugh out of this, but it’s no surprise that Fanny never gets her puppy. Smile upon smile—Lady Bertram is so indolent she hasn’t even named her own pug dog. As we all know, but may not always have top of mind, this layering effect of Austen’s writing is what makes her a joy to read and reread. One of the most humorous passages that’s often overlooked is the passage in Chapter 38 devoted to the coveted “silver knife” that Betsey and Susan squabble over. Mrs. Price’s botched involvement only ratchets up the humor by mirroring her equally inept sister in the parenting department. Yet, the humor here with the silver knife is, as is so often the case in Mansfield Park, I have to say—tarnished—with sadness. It’s funny but tragic that the two sisters fight over a knife. They clearly have no other, more suitable object for two young girls to fight over, and, worse, Susan inherited the knife from their dead sister Mary. Talk about layering! This paragraph is funny, but ugh, so perfectly revolting! Here’s to Austen’s sense of humor and her ever-so-thoughtful word choice in Mansfield Park and every novel she wrote. Let’s ring for a cordial. To read more about all the posts in this series, visit An Invitation to Mansfield Park. Coming soon: guest posts by Lynn Shepherd, Elisabeth Lenckos, and Sheryl Craig. 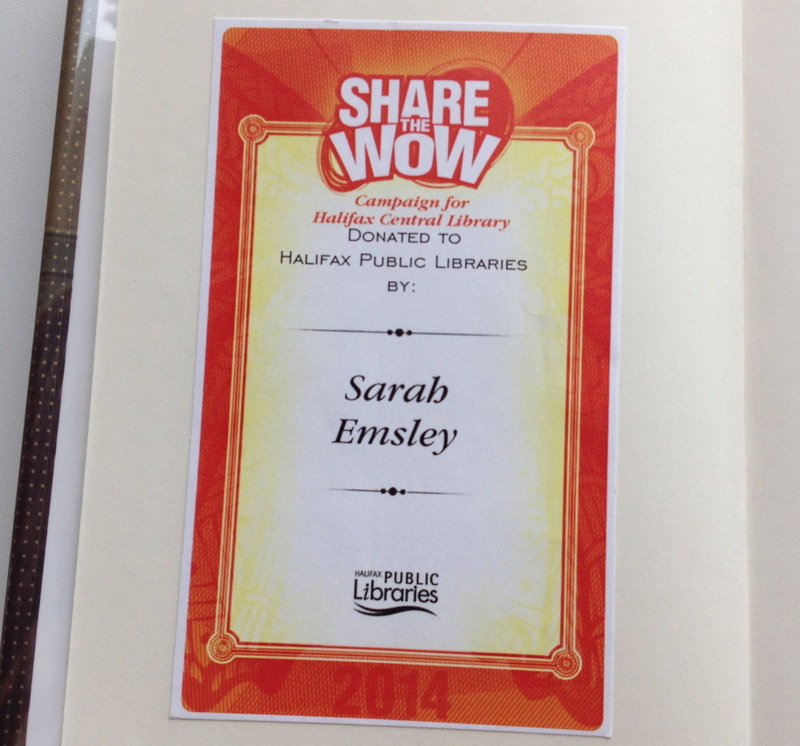 This week, in honour of Jane Austen’s birthday, there’s one post per day.